The Fantasy Football Community have got you covered with all the Gameweek 11 tips and transfer hints. 1. FPLBet consider the fixtures to give their essential and risk picks. 2. Fantasy Football Pundits look ahead to Super Sunday.
? NEW #FPL ARTICLE ? 3. Fantasy Football Geek get all mathematical with expected goals to date. 4. FPL Herald suggest who we should buy and sell. 5. FPL Hints attempts to keep his run of differential choices going for Yahoo. 6. Differentials are on the mind for Fantasy Football 247 in this weeks player tips. 7. 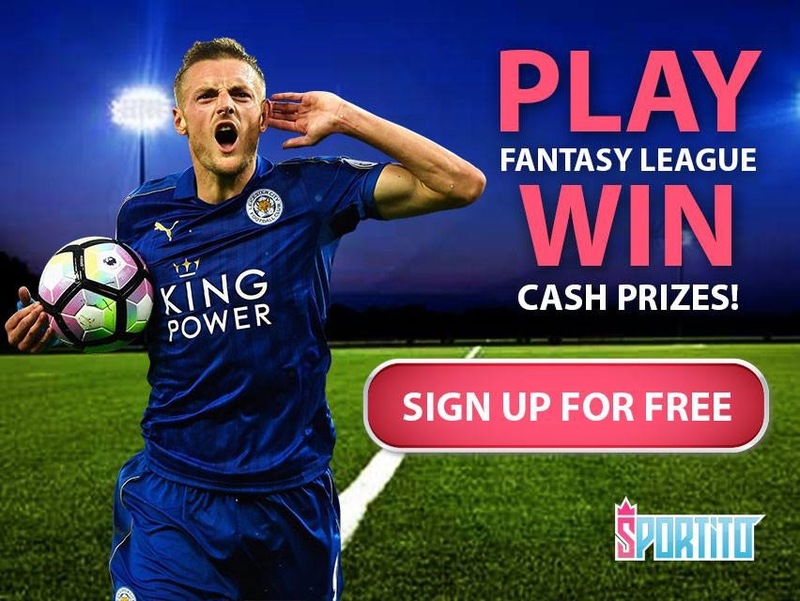 FPL Updates & Tips considers the cheaper end of the market. 8. Lukaku’s prospects are analysed in the latest Fan Feud blog. 9. FPL Updates give the score predictions and star men for every fixture. 10. Anti Football share who not to bring in for Gameweek 11. 11. #FPL General has the essentials for Sportito. Remember to check out the rest of the ‘11 for Gameweek 11’ Series with great community content and twitter essentials!